Like new in box with LWB; Deck never used. Art photography brings life to a classic subject in this stylishly functional Tarot card deck. 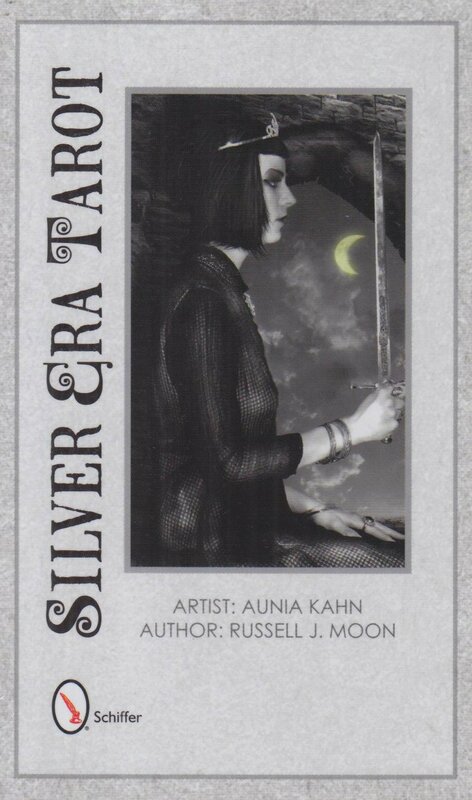 Black and white images of grace and beauty highlighted with a single color accent on each card draw the reader into a world of charming antiquity rarely seen and experienced in Tarot today. An accompanying handbook describes each card and its meaning (right side up and reverse), along with basic spread-reading information. The images takes the reader on a journey that mirrors life via a central-theme character.